This match report can be summed up in one sentence.The Indian Engineers have qualified for the Division I of Kanto Cricket League. But it will be a travesty of justice to two great batsmen if I did that. The two batsmen who took the honours in the late autumn day match are Viswa Ghosh and Dinesh Tashildar. 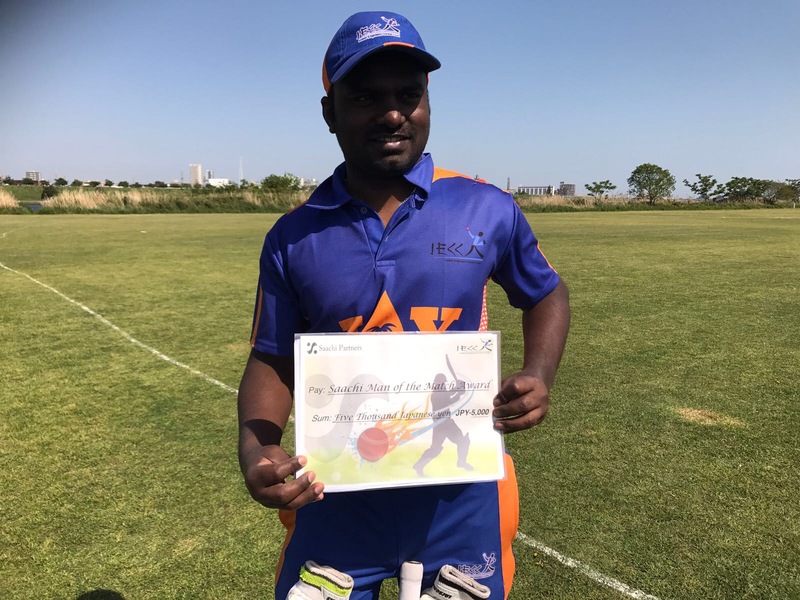 Viswa’s third century(147*, 16×4, 8×6) but the first with the Engineers and Dinesh’s blitskereig(79 off 29 balls, 5×4, 8×6) helped the Engineers to pile up their highest total ever, 322/5. So to stretch the story further, this was the last match of the season in Kanto and possibly in Japan too. This correspondent elected to bat first after his opposite number lost the toss. The decision had a lot to do with the previous Sunday’s Pacific Cup match against the Kytes where the Engineers were asked to bat first and notched up 250+ runs in 30 overs. So with history to go by and in-form batsmen in the middle to compensate any disastrous start(which normally is the case), the Engineers handled the first over well. That gave the no. 3 batsman some relief and just as he started to lean back on his chair came the bad news. The first wicket fell for 9 runs in the second over. In the 7th overs the Engineers lost the other opener too for a score of 19, which brought in Sriram Sampath to give company to Viswa Ghosh at the crease. There is no prettier sight than these two class batsmen at the crease and handling the bowling with consummate ease. Sriram, after a futile trip to Philippines where he was led to believe that he could play in the Sixes tournament but was only asked to drink beer and watch all day the lucky ones play, was in a belligerent mood as if to make up for the lost opportunities. As both batsmen pulled and drove with felicity and put up 54 runs for the 3rd wicket, Rahul remarked, “what a wonderful couple!”. One is not sure the pun was intended or not. The pull shots that Sriram has been playing with power and beauty resulted in his downfall too, giving a simple catch to the strategically placed short fine leg fielder. By the way, the advise from Sriram is not to go ever for the Philippines Sixes tournament as it is very badly organised. The fall of Sriram brought in the hard hitting Dinesh and the swashbuckling innings he played took the steam out of the Embassy attack. Dinesh in the company of Viswa changed the course of the match in a matter of few overs. 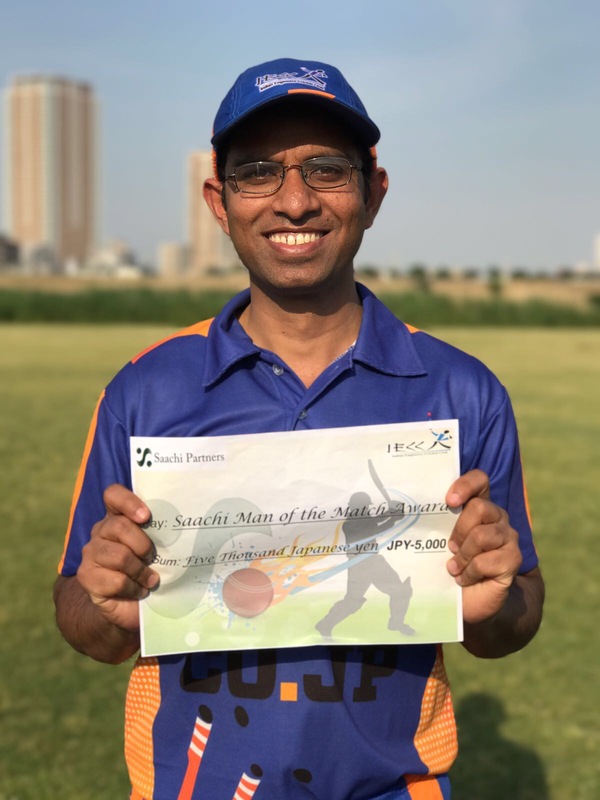 While raising a partnership of 158 runs for the 5th wicket in just 14 overs, the duo severely punished the Embassy bowlers, who were without some of their regular members. Singles and twos were hard to come by but fours and sixes were plenty, giving a hard time to the scorers and the opposing captain as well. Denis Perry suffered the most at the hands of Dinesh, who once hit him for three successive sixes and ultimately the bowler had a nightmarish figures of 6-0-105-1. Viswa completed his third century in style by hitting a four. By the time Dinesh departed in the 28th over, the Engineers had a comfortable 231 on board, which gave the following batsmen the license to go after the bowling which they did. 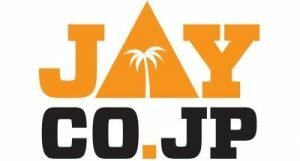 Jagan and Viswa remained unbeaten on 14 and 147, respectively, in a total score of 322 in 35 overs, the last 5 overs yielding 72 runs. For the Embassy, Andrew King was the most successful bowler claiming 2/21 off 7 overs. The Embassy didn’t start their innings well as Jagan clean bowled their make-shift opener for a duck. An umpiring oversight allowed Ashok Kumar to bowl 7 balls in an over which resulted in the sad(but to Engineers’ joy) dismissal of the dangerous Brent Kininmont. An offer to call the batsman back was politely turned down by their captain, who came in as the replacement. Thereafter, there was not much resistance from the Embassy and were ultimately bowled out for 98 in 20.3 overs. Skipper Thomas Goodwin top scored with 11, while Jagan Panda, who claimed 3/28, was the most successful bowler for the Engineers. To be fair with the Embassy team, they were without some of their regular players and had difficulty in finding an eleven for the match. 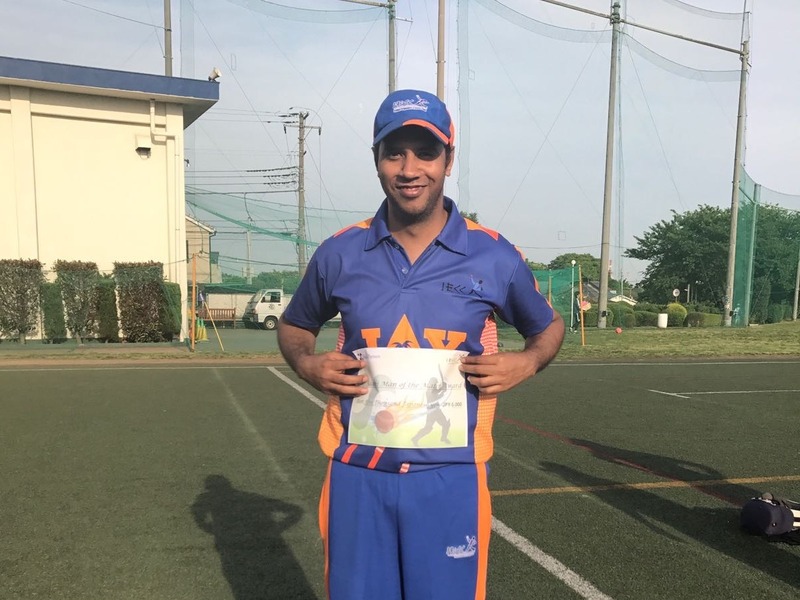 The victory gave the Engineers a place in the elite Division I of Kanto Cricket League and a great season. Calls for grand celebration is being met with positive response from the treasurer.